Comcast has prevailed in a suspenseful settlement auction against 21st Century Fox for European Broadcaster Sky. Comcast submitted a £17.28 per share bid while Fox submitted a £15.67 per share bid. The auction ends a nearly two-year-long battle for Sky. 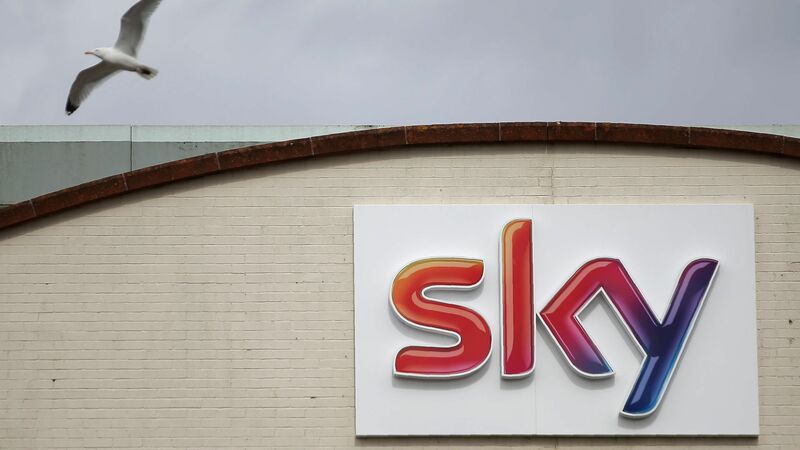 Why it matters: Sky reaches nearly 23 million pay-TV households across six European countries, which will help Comcast develop an international footprint to be able to take on some of the big tech streaming giants, like Netflix and Amazon. How it went down: The UK Takeover panel announced that the deal would end in a Saturday auction unless either party submitted a final bid Friday. In the absence of a final offer, the auction took place over roughly eight hours Saturday, consisting of three rounds of bidding. Bids were submitted via email. First, 21st Century Fox was allowed a chance to increase its bid, because it went into the auction with the lower offer. Second, Comcast responded to Fox's offer. Third, both parties were able to submit their best and final offers by 7:00 p.m. U.K. time. Comcast's bid was higher. The back story: Auctions like this are unusual for settling a dealmaking process as large as this one, but it put an end to a lengthy battle for Sky that had been dragging on for nearly two years. Fox first indicated interest for Sky in 2016. Comcast submitted a bid topping Fox's when it became clear they may not be able to win Fox's entertainment assets, which drive lots of international revenue, against Disney due to regulatory concerns. Comcast submitted the highest bid so far back in July at $34 billion ($19.49 per share), topping Fox's latest bid of $32.5 billion ($18.60 per share). Both firms have gotten approval from regulators for the deal, although Fox's approval process was far more painful than Comcast's, due to the fact that the Murdoch family already owns many media properties in the U.K.
Fox currently owns a 39% stake in Sky, which it plans to sell to the Walt Disney Company upon completion of its merger back in the U.S. It would also sell off whatever stake it wins with Sky as a part of that deal. The bigger picture: Fox still owns a 39% minority in Sky, which will go to the Walt Disney Company upon the completion of its acquisition of Fox's entertainment assets. Disney could potentially sell its minority stake to Comcast. What's next? Both companies must post offer documents to shareholders next week.